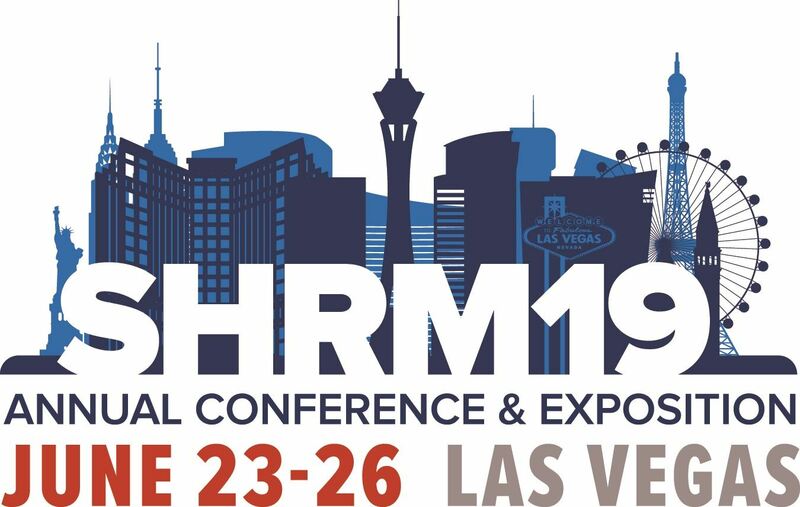 The NWLA SHRM Chapter initiatives for 2019 offer the opportunity to serve our community with our HR knowledge and skills, engage with our student chapter, celebrate diversity, and continue to promote and drive the SHRM Foundation initiatives. Through these goals, I am hopeful that we can create engagement and fellowship within the Chapter! I'd like to congratulate our chapter for winning Chapter Of The Year for 2018 in Louisiana. 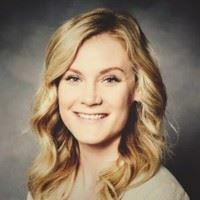 It was an honor to serve as your president last year and I look forward to our continued success this year! 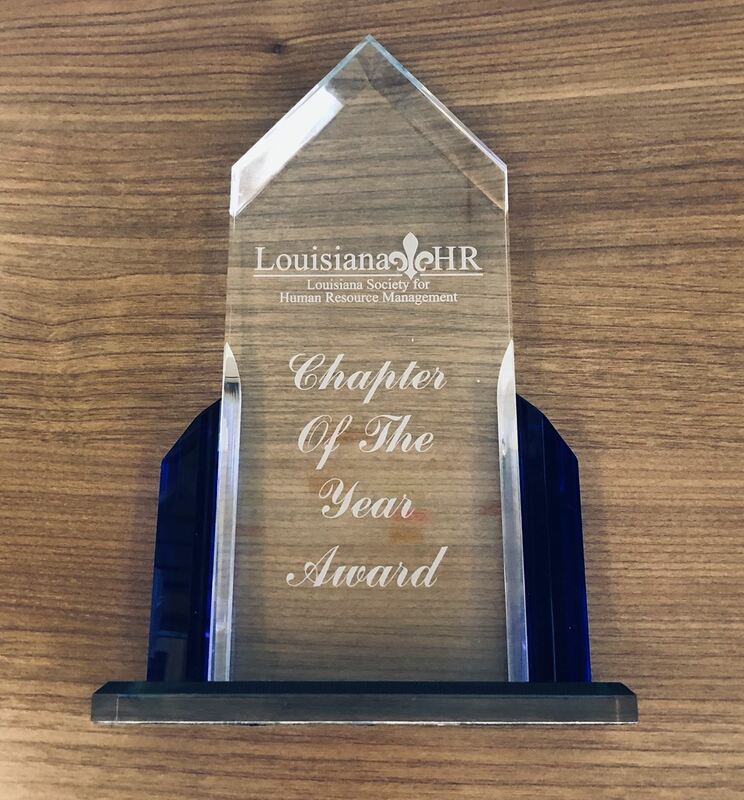 The NWLA SHRM Chapter was awarded the 2018 Chapter of The Year Award for the State of Louisiana! 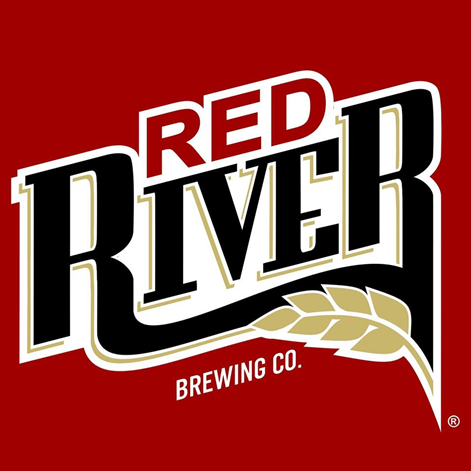 Line Dancing at Red River Brewing Co! 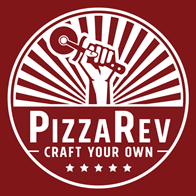 Networking Social and Giveback Day at Pizza Rev!  Mention you are with NWLA SHRM and a portion of will go towards our SHRM Foundation! Click HERE for National Annual Conference Info! 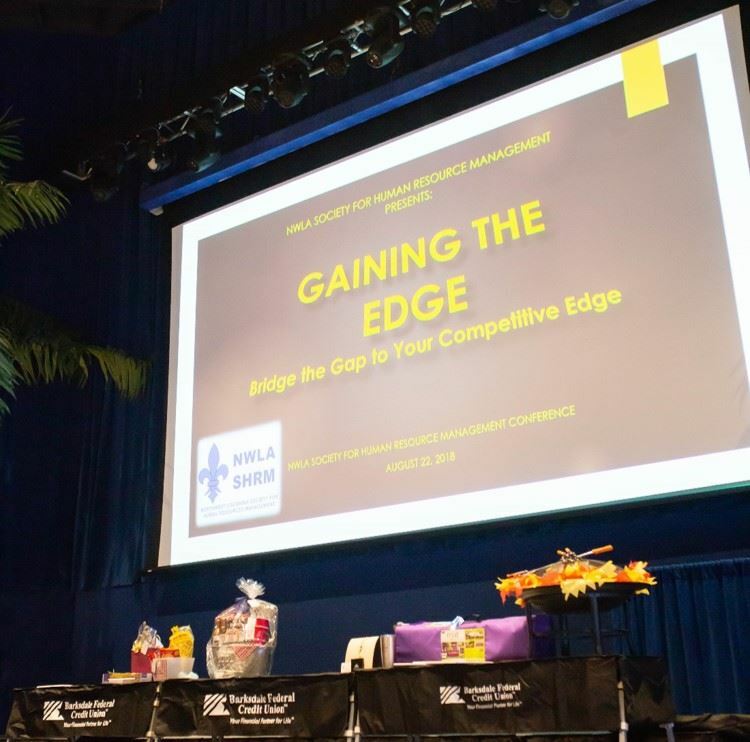 Click HERE to view the full Photo Gallery from the 2018 NWLA SHRM Annual Fall Conference!